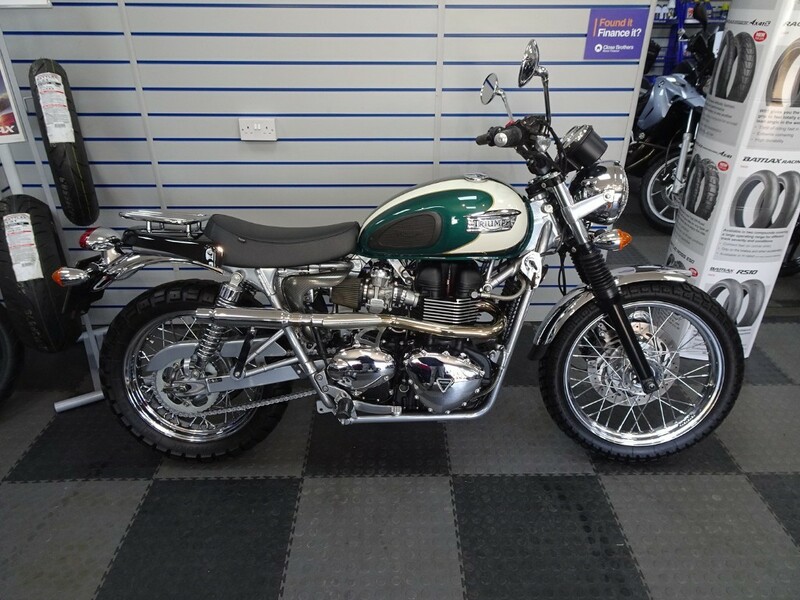 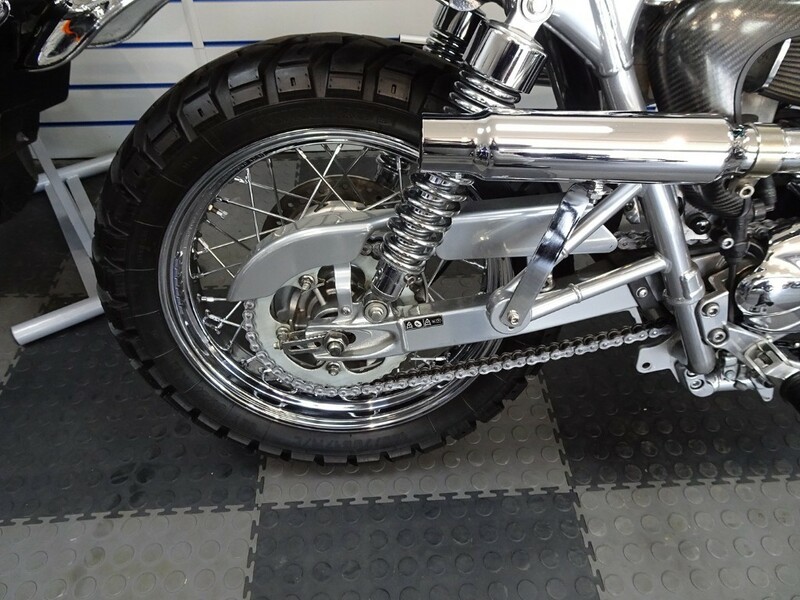 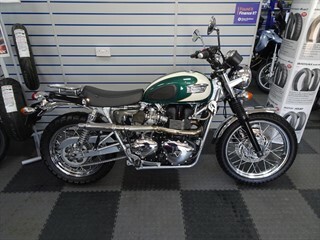 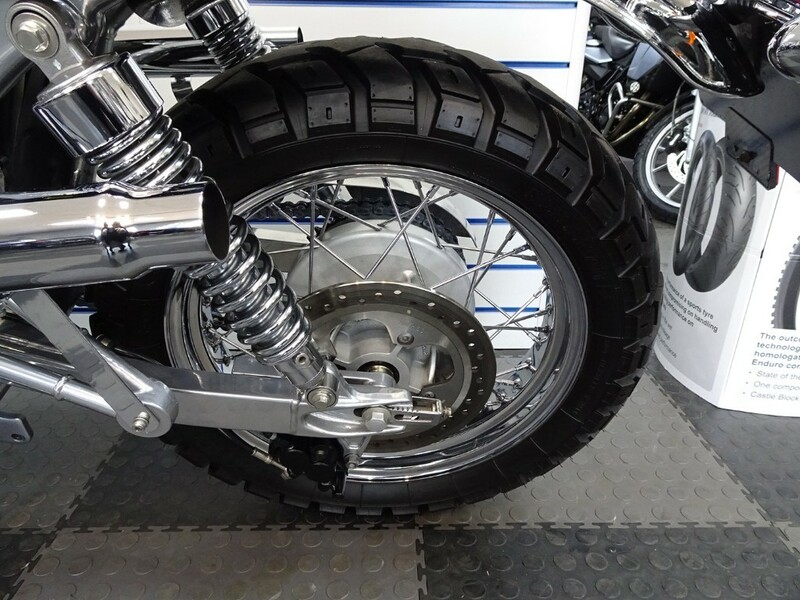 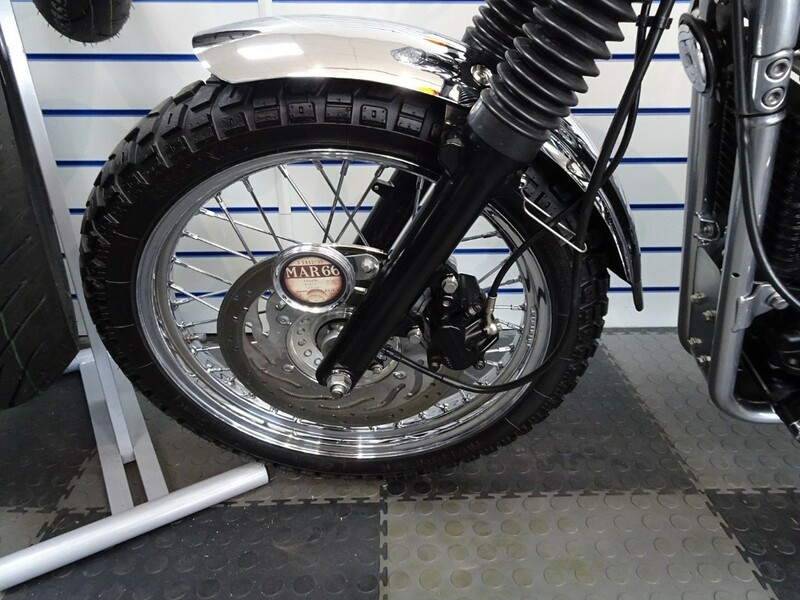 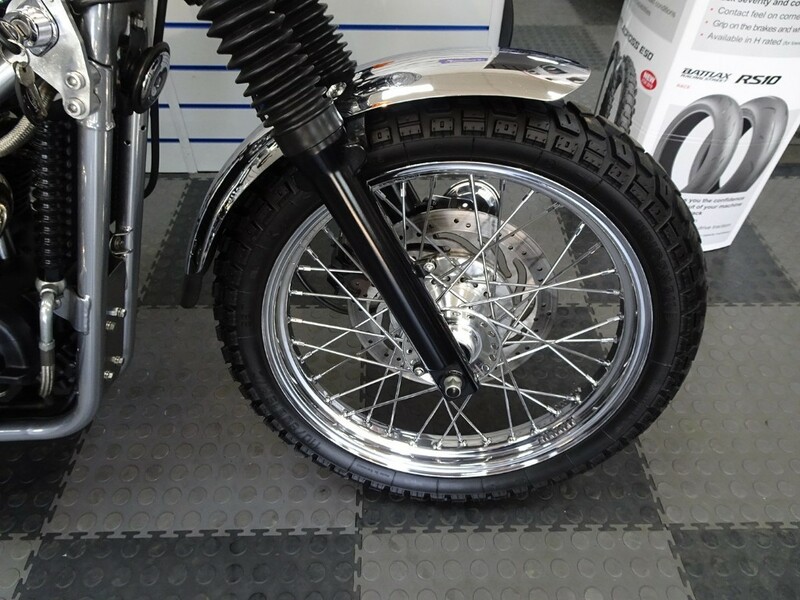 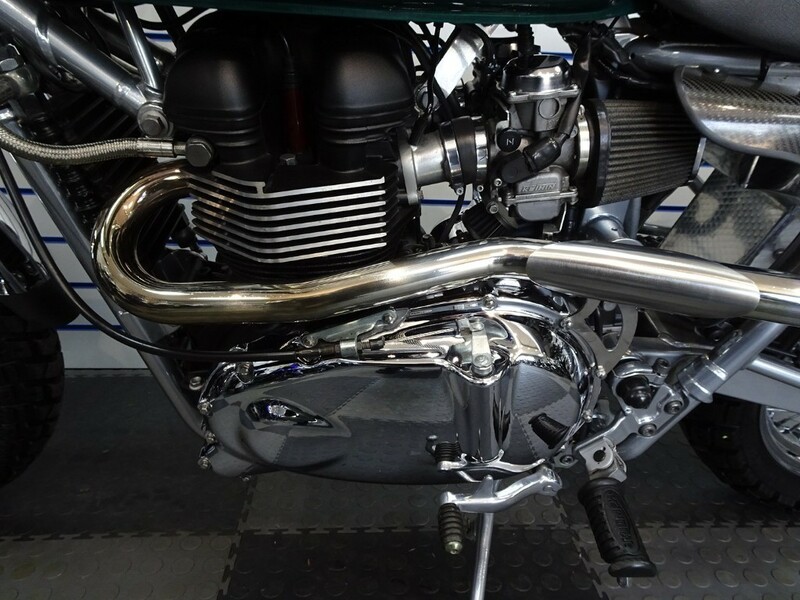 Triumph Bonneville T100 for sale in Northamptonshire. 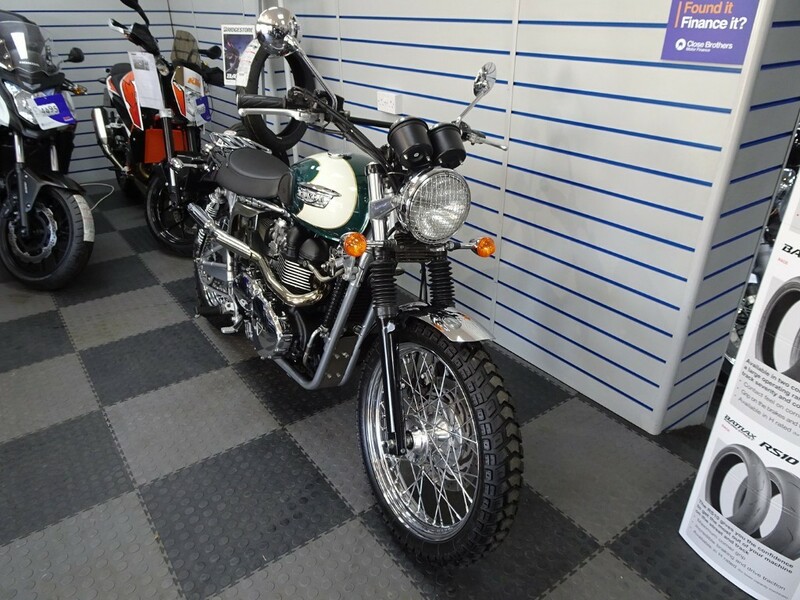 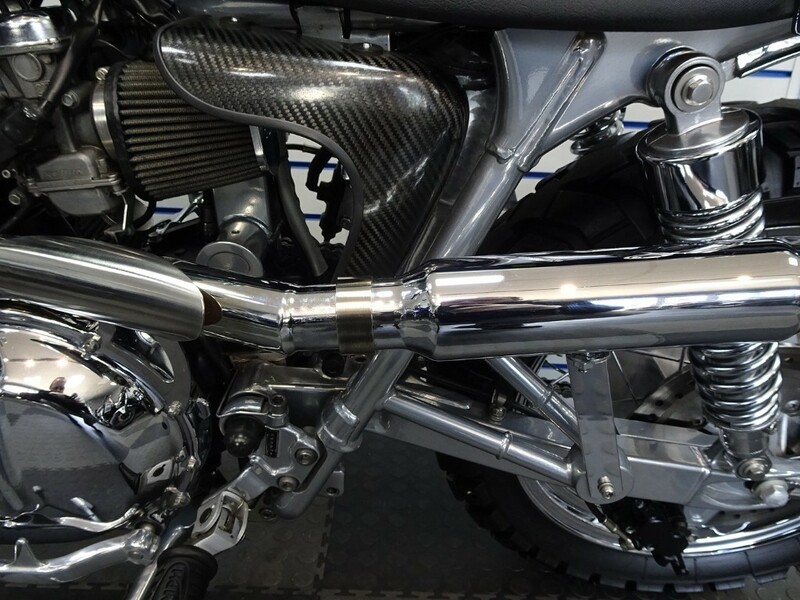 Churchill Motorcycles. 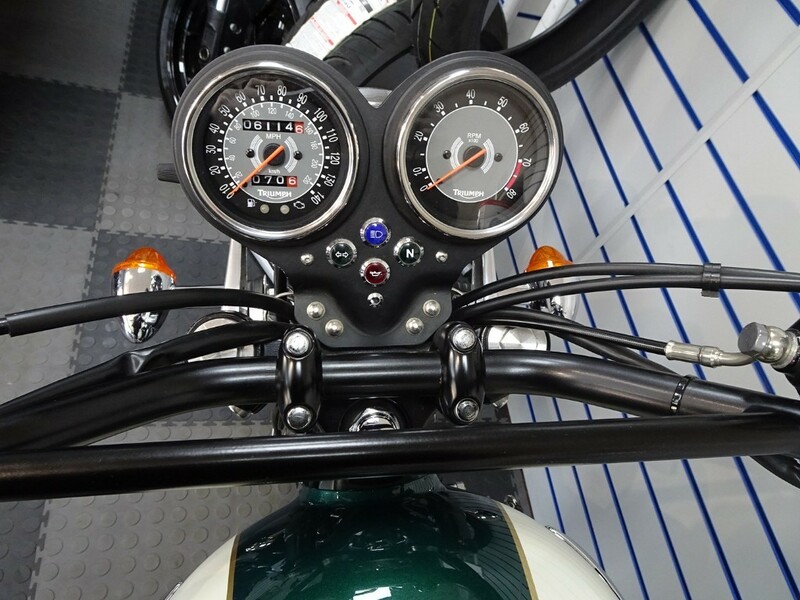 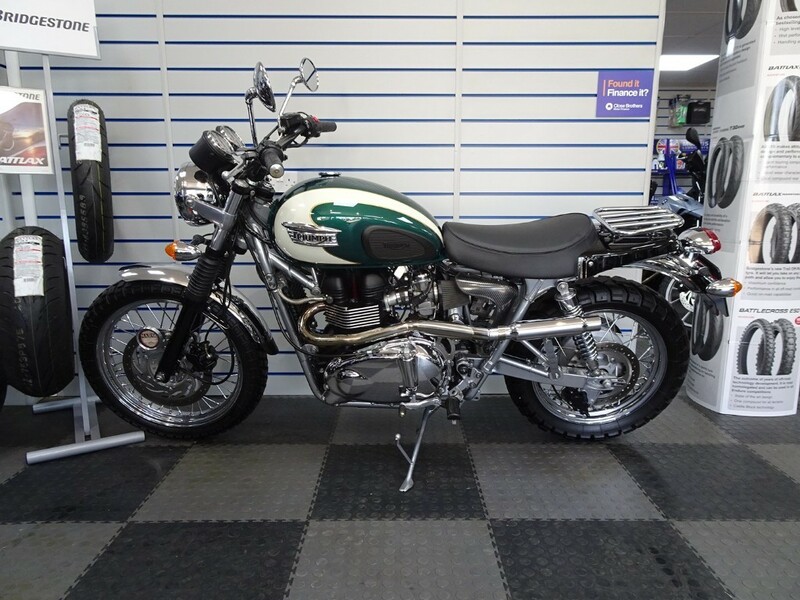 Triumph Bonneville T100 Green / White 2009 Only 6114 Miles ! 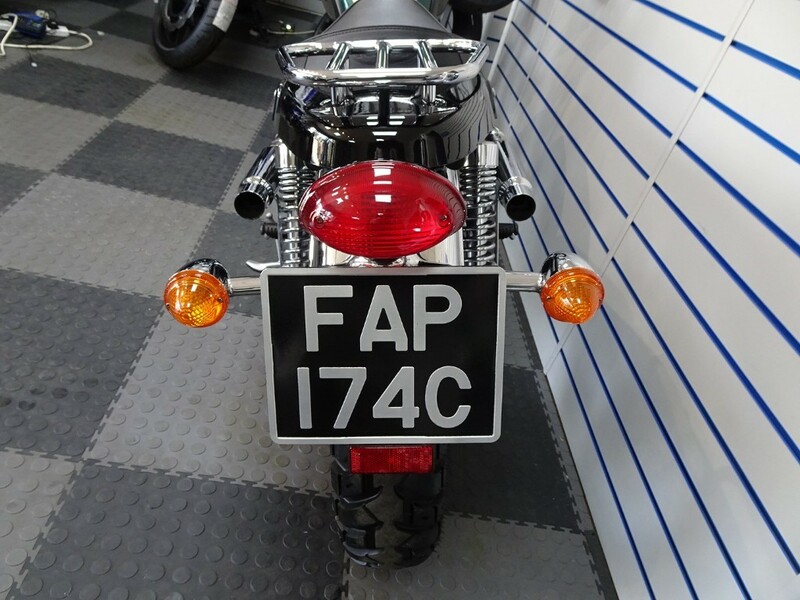 Owners Manual Service Manual 2 Keys Private Reg Consistent With Age Look This Is A One Off Custom No Expense Or Detail Spared ! 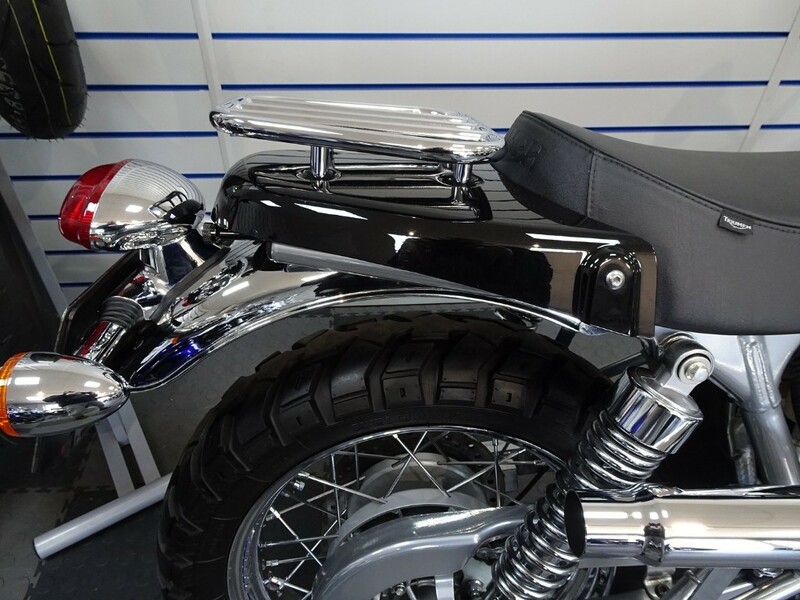 Frame Powder Coated High Gloss Aluminium Finish [email protected] Air Filters Standard Electrics Moved Under The Seat Custom Headlamp Mounts Custom Made Front And Rear Mudguard Triumph Single Seat Conversion Remapped British Customs High Header Exhaust System Stainless Sump Guard Carbon Side Panels Ignition Relocated Battery Tray Customized Scrambler Handlebars The List Goes On You Have Got To See This Bike ! 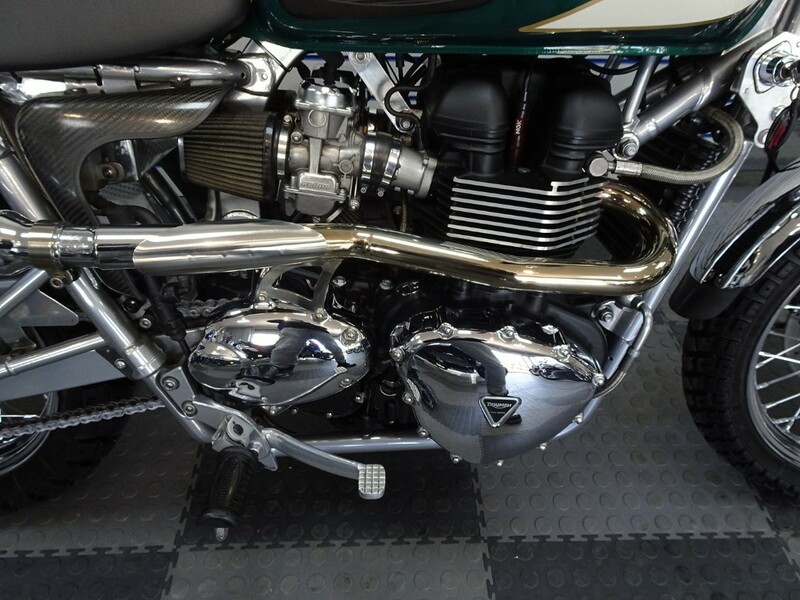 Outstanding !